@BifBangPow: BifBangPow! signs licensing agreement with Showtime for Dexter! BifBangPow! 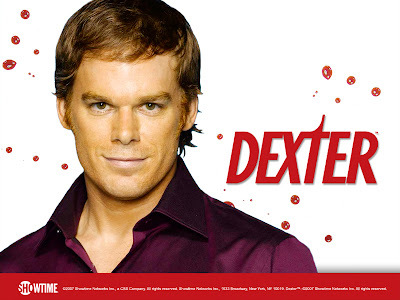 signs licensing agreement with Showtime for Dexter! Stay tuned for more details on this incredible news!